Need help sourcing car finance? 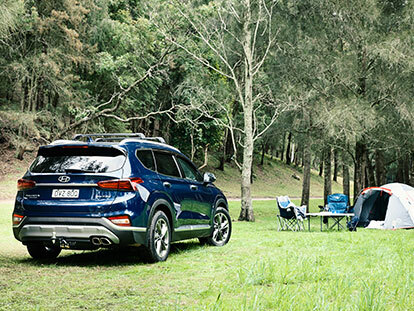 The team at Keema Hyundai Springwood and Mt Gravatt can help you. We offer a range of flexible finance solutions to suit both individual and business needs. Hyundai finance provides you with an easy and reassuring way to drive away in your New or Used Hyundai sooner.